However, one hell of an obstacle gets in the way of closing deals on properties, vacant or occupied: finding the owner. Some are neglecting their properties or letting someone else handle the management. Some aren’t listed on the deed and may not even live in the same city. Some have engineered their lives so they aren’t easily found—not quite going off the grid, but purposely not getting their driver’s licenses updated, registering to vote, and so on. And some simply don’t realize they are hard to find. To understand deep tracing, you must first understand the idea of a skip trace. The concept is pretty simple: Someone skipped town, and you are trying to find them. 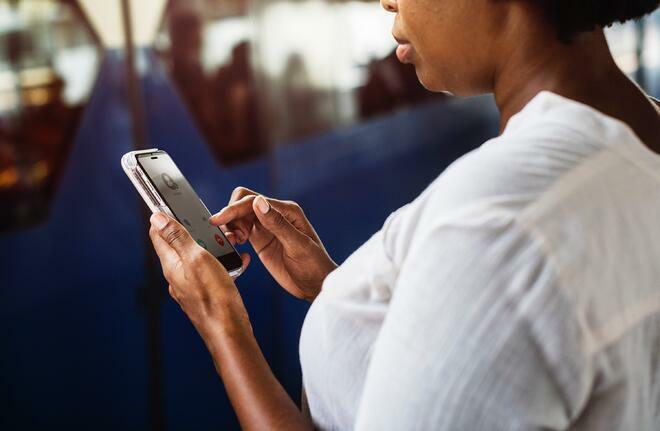 Although this definition carries a bit of a negative connotation—some deadbeat fled without paying his bills or child support—skip tracing can be applied to anyone who can’t be found via their previously available contact info. This includes missing property owners, whether they indeed skipped town or are living across the street. A skip trace researches these individuals and delivers the info you need to contact them. With that in mind, a deep trace takes a skip trace a giant step further, delving deeper into public records, internet searches, social media profiles, and other sources to find those missing property owners who are truly hard to find. 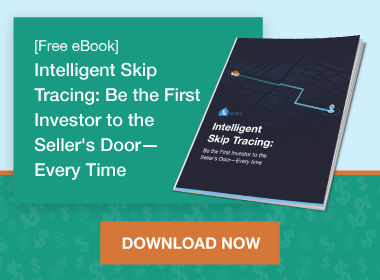 Think of a deep trace as a skip trace on steroids: You get the detailed info you need to pursue a property, but without the time-consuming busy work that takes you from other vital responsibilities of your REI business. Filling in the gaps on an MIA property owner is an obvious benefit of deep tracing. But this strategy also helps combat bad and nonexistent information. There’s so much outdated and/or inaccurate data about people and properties out there that you can’t always trust what you find out on your own. Deep tracing cuts through untrustworthy internet searches and obvious WTF results to deliver the accurate details you need to contact prospects and communicate with them from a position of strength and trust. Call tracking software is indispensable to REI professionals—you call someone or someone calls you, and all the data you have about the person on the other end of the line comes up on your screen. Those details must be correct; nothing screams “untrustworthy” more than an investor who gets a prospect’s personal info wrong. Good, REI-focused call tracking software helps ensure you aren’t that jerk. Incorporating deep tracing into a call tracker unleashes much more than basic details about a prospect. This meticulous info instantly and dynamically appears without any effort from you, even if you never conducted a deep trace on the prospect in the first place. So, if someone calls you out of the blue, the deep trace is automatic, thorough, and impactful. 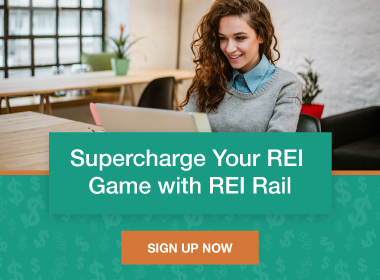 This capability is generally unheard of in the REI space, so choosing revolutionary software that has it can take your business to the next level. After all, just because a property owner is missing doesn’t mean a successful deal can’t be found.